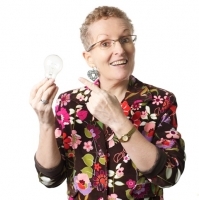 My article, “10 Questions To Ask Yourself About Your Marketing”, has been published on the website of the Australian Businesswomen’s Network. Here's an article I wrote for the Tripwire Magazine website, about how to write effective website text. An article I wrote about a successful expatriate Australian businessman in Shanghai has been published on the website of Advance, a global organisation for/about expat Aussies. "Kay, you are such a master--I LOVE it!!" Also: "I feel you've taken ALL my input and really captured the essence of what prospective clients need to know, in your signature style-which I love. I'm excited about having this tool to communicate more about our services." So you want to see some examples of Kay's work? 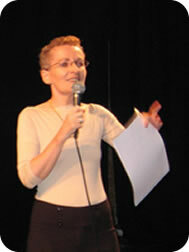 I'm Kay Ross, a Hong Kong-based native-English-speaking marketing consultant/coach, copywriter and editor with nearly 30 years' experience. I advise, coach and train my clients about their marketing strategies, and I write and edit compelling, shareworthy English-language corporate marketing communications material that GETS RESULTS for my clients. Coaching clients about how to write and present their "elevator speech"
Well, I hope you'll agree that everything you read on this site is proof of my writing, editing and marketing skills! I'm happy to show you some examples of writing/editing assignments that I've worked on. Ideally, I'd like to meet you face-to-face to show you my hard-copy portfolio. This text was written and published online by a business owner named Chuck in the USA. "My Vital Information is an application that allows you to store all your important personal, financial, property, and health information in a secured database on your computer. My Vital Information is invaluable if documents are lost or destroyed and for quick location of important account numbers, PIN numbers, etc. Once the data has been entered, reports can be produced as a backup." I saw that text and contacted Chuck to suggest some changes. He admitted: "Marketing is not my cup of tea; creating software is." "Have you ever lost an important legal or financial document? Forgotten your bank account numbers or PINs? It's a pain in the neck and it probably cost you a lot of time and money, right? That will never happen again, thanks to My Vital Information! With this easy-to-use software application, you store all your important personal, financial, property, and health information in a secured database on your computer. Then, if you ever lose any of your valuable documents or they're destroyed in a tornado, or you need to find your account numbers and PINs in a hurry, the information's all there in a safe place for you. And once you've entered your data, it's easy to produce backup reports. No more worries, no more panic, no more stress!" Chuck liked my "after" version and immediately put it on his website. He has given me permission to publish his original text here. 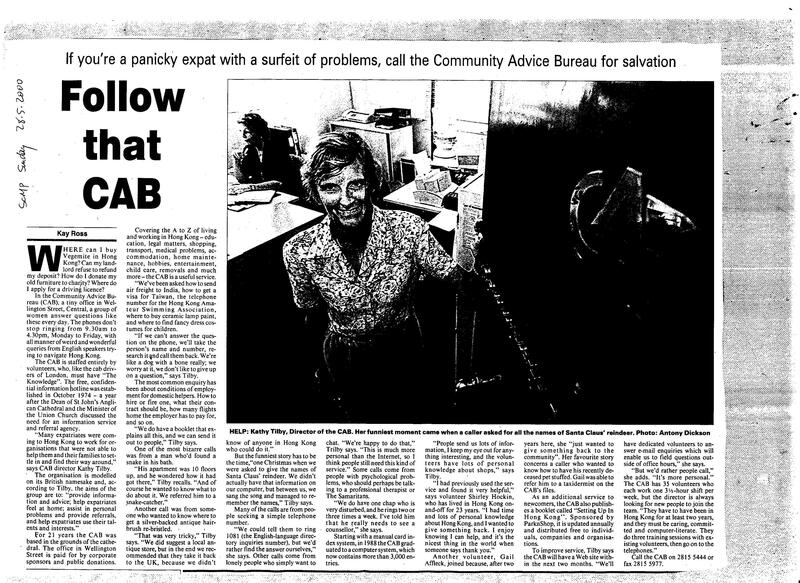 "Follow that CAB" is an article I wrote for the "South China Morning Post" newspaper (May 28, 2000) about the Community Advice Bureau (CAB), an English-language information service for expatriates in Hong Kong. "The Do's and Don'ts of Online Copywriting – How to Write Effective Website Content" is an article I wrote for the Tripwire Magazine website (published February 28, 2011). In my blog post, “Here’s Why Plain and Simple Writing Works Better”, I give some examples of before-and-after text that I've edited. By the way, check out some Testimonials from some of my happy clients. with website writing/editing projects that I've worked on, clients often make significant changes to the content after I work on it, and I don't necessarily have control over the design, usability and updating of the sites. So if you were to visit those sites today, they might not necessarily be very good advertisements for my skills. Contact me today to arrange an initial no-obligation discussion. Then I'll be happy to show you, or send you, some examples of my work. By the way, before we meet, please read my article, "So You Want To Commission A Freelance Writer/Editor? ", and my FAQ page first. That will save us both a lot of time in the briefing meeting.